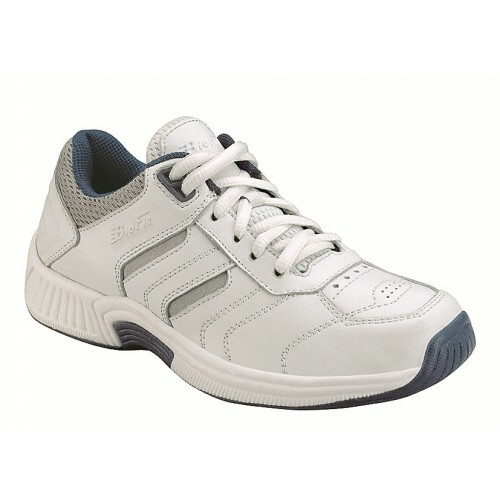 Walking There are 10 products. 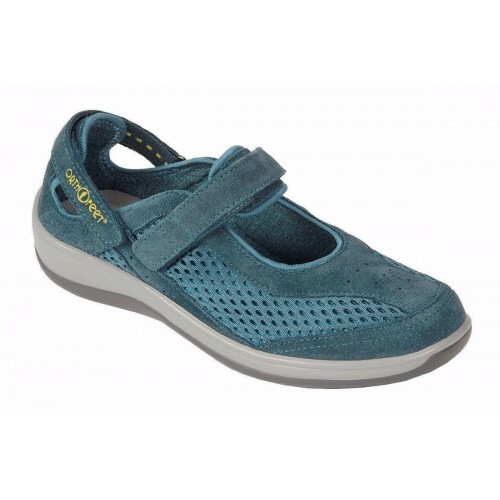 Orthofeet Sonoma outdoor shoes are designed with unique therapeutic features to enhance comfort for sensitive feet, foot & heel pain, arthritis and diabetes. 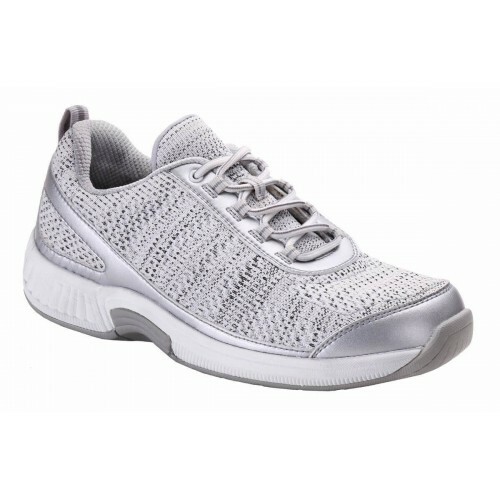 Their anatomical orthotic insoles and the ergonomic sole offer cushioning support and excellent stability, making every step you take soothing with comfort. 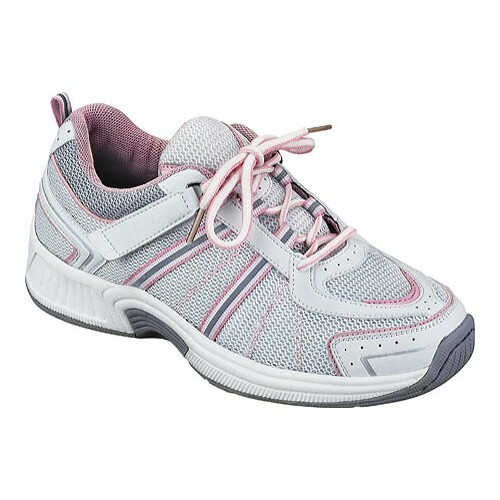 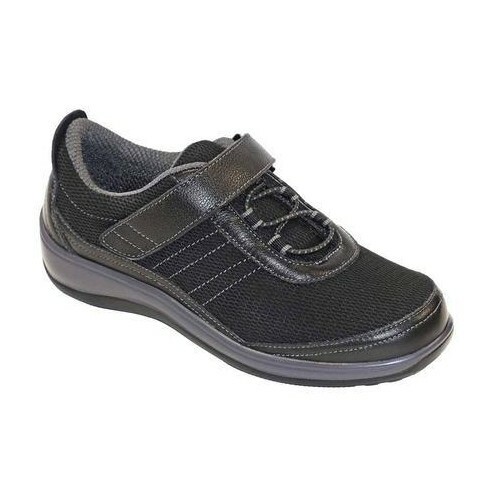 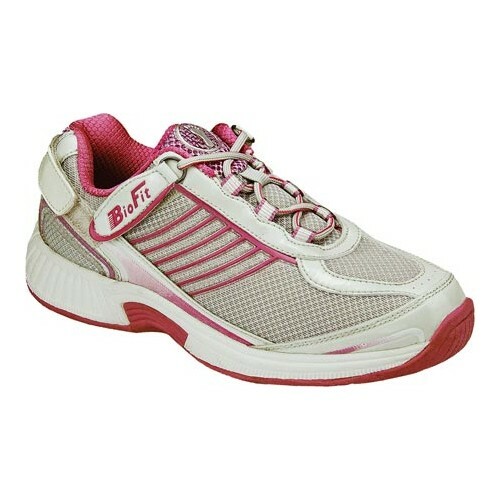 Enjoy exceptional comfort with Orthofeet's Athletic Lace-Up Walking Shoes. 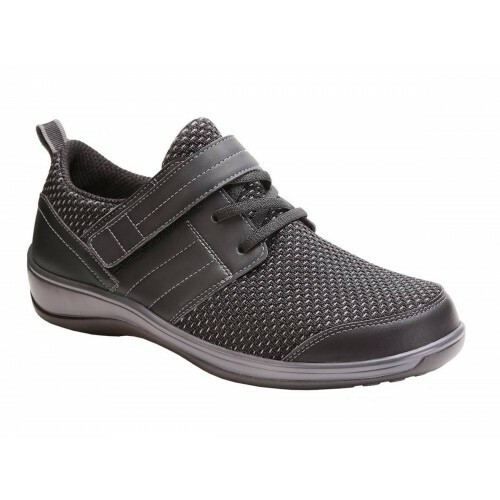 Unique customized fit with innovative stretch panels and moldable insoles offer great walking comfort. 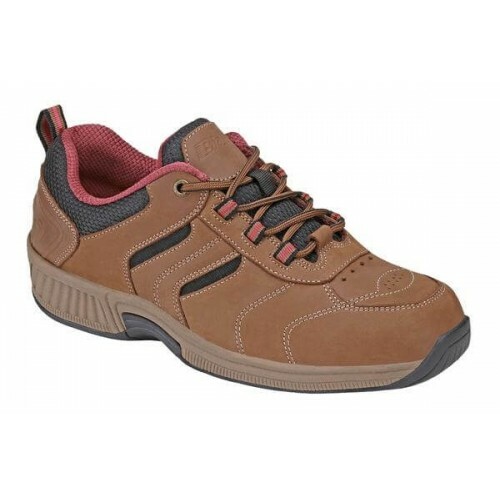 Orthofeet crafts this BioFit walker with orthotic support, extra width and depth, excellent cushioning to provide unsurpassed comfort and protection. 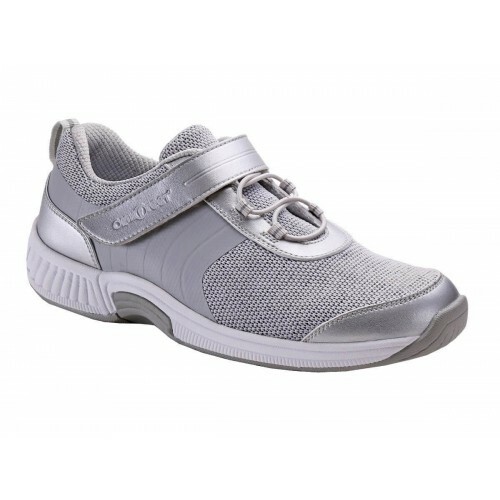 These innovative shoes feature a patent pending Tie-Less Lacing System, which integrates laces with hook-and-loop straps, offering an easy way to fasten and unfasten the shoe without the need for tying laces.